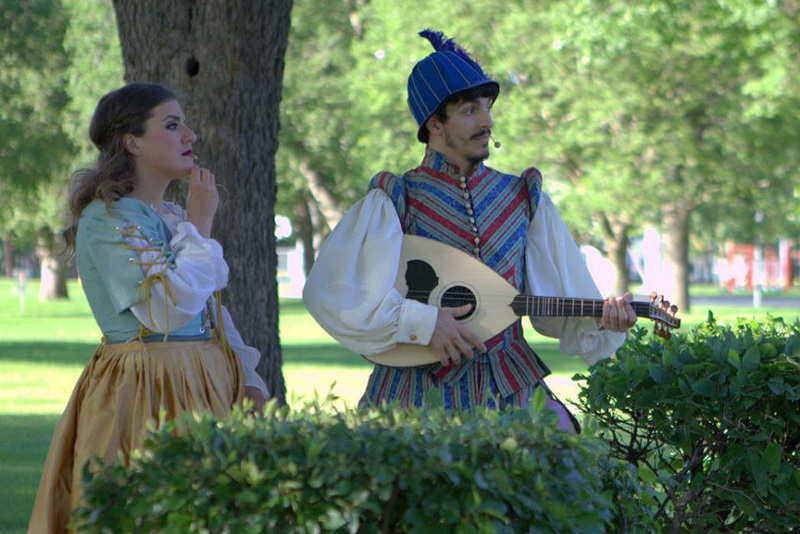 The mission of the South Dakota Shakespeare Festival is to increase the cultural, artistic and educational offerings of the state of South Dakota and surrounding regions through professional Shakespeare performances and arts education events delivered in a lively and accessible format. With Shakespeare’s work and words as our platform, we aim to ignite imaginations, stimulate a love and appreciation for language, foster a deeper understanding of humanity, cultivate a connection to history and world cultures, and stimulate audience members to think, feel, and learn about themselves and their local and global communities. 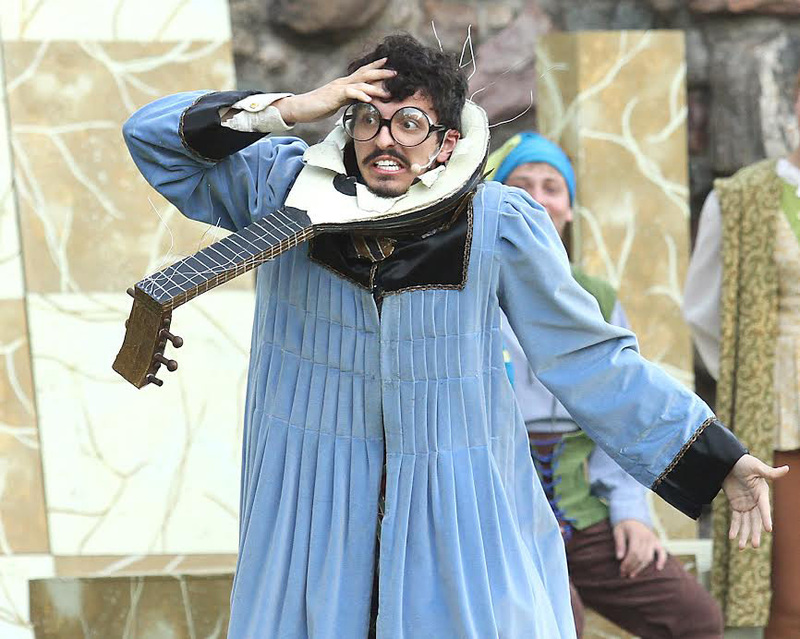 By creating highly accessible work that entertains and enlightens individuals, strengthens communities, and increases the artistic offerings of the region, the South Dakota Shakespeare Festival seeks to fulfill an important cultural and educational need throughout the state and Great Plains Region. Follow this member Company on Facebook.